One thing I always tell my clients is not to wait when they are considering a family photo sessions. Kids grow up fast, and they are always changing. Your children will never be the same as they are now, so capture the beauty of this moment while you can – summer is the perfect time of year for your photos! School is out for the summer, giving you a lot more free time to have your photos taken! Without sports, concerts and other after school activities your calendar will be freed up for an afternoon capturing memories. Also, your kids have more time to relax and sleep in now that summer is here, making for happier photo participants! With summer comes the combination of warm weather, sunshine and flowering greenery in Massachusetts that makes for beautiful outdoor shoots. Outdoor shoots are one of my favorite ways to capture the playfulness and joy that children embody in a photograph. Your kids will also love spending some time running and laughing outside with you! Having your family photos taken outside provides you with a larger variety of posing options than an indoor shoot, as well as an endless number of backdrops. 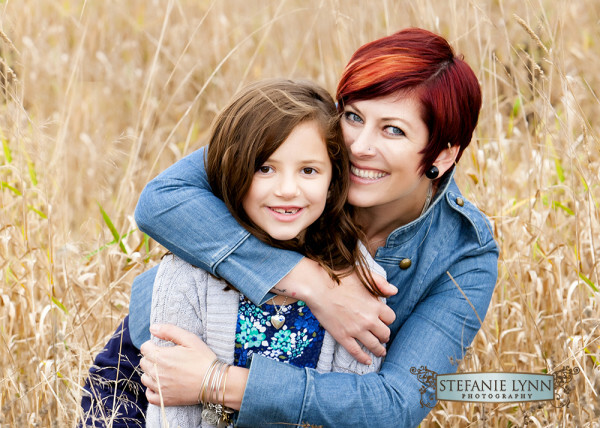 Capture your children as they are this summer with Stefanie Lynn Photography! Whether you are looking for updated photos to hang on your walls or a gift for the grandparents, you will cherish these memories in the years to come. To learn more about shoot options and to schedule an appointment, contact me online or by calling 508-603-1163! Babies Choosing Clothes for Family Photos Costs of Professional Photography Dogs in Family Photos Family Photo Outfit Ideas family photos family photos in Boston MA family photos in Rhode Island family photos with pets in Boston MA family portraits Father and Child Fingers & Toes Fitness Photography Fitness Photography Boston MA Fitness Photo Shoot headshot photographer ideas for expecting mothers Invest in Professional Photography Macro Photography maternity photography maternity photography in Boston MA maternity photography in Rhode Island memories Mother and Child mother and child photography Newborn Photography Boston MA Newborn Photography Rhode Island Newborns Parental Love Parents and Children photography in Boston MA photography tips Plan your Family Photos Posterity professional photography in Boston MA professional photography in Rhode Island Rhode Island Photographer Senior Pictures Senior Portrait Advice senior portraits Senior Portraits Boston Massechusets senior portraits Rhode Island Stefanie Lynn Photography What to Wear for Family Photos Why is Professional Photography Expensive?